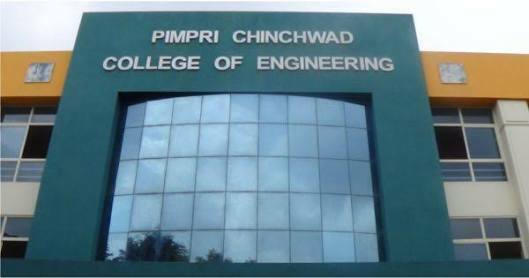 Pimpri Chinchwad College of Engineering, Pune is managed and nurtured by Pimpri Chinchwad Education Trust (PCET). 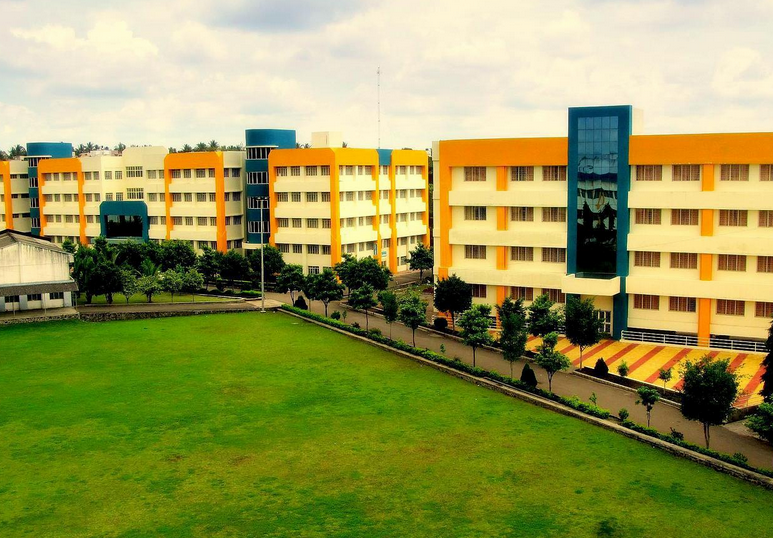 It was ranked as 4th Best Private Engineering institute in West India and 12th All India rank among top private T-Schools. 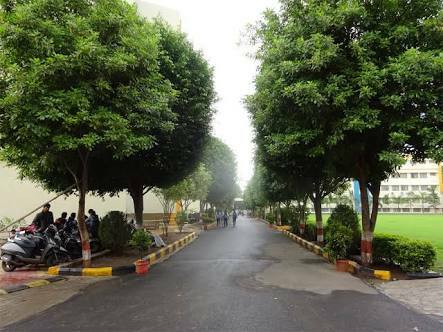 It had also ranked first for the Industry Interface by “DataQuest Engineering Colleges survey – 2017”. 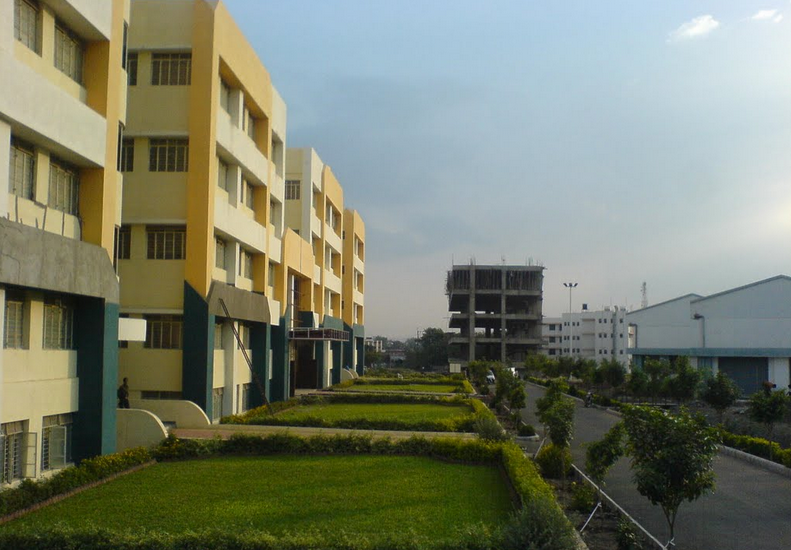 This institute offers the best professional environment to engineering and management students. 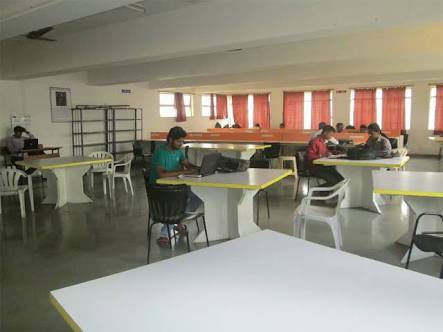 It also offers opportunities to students to showcase their talents at state and national level competitions for technical and non-technical events. 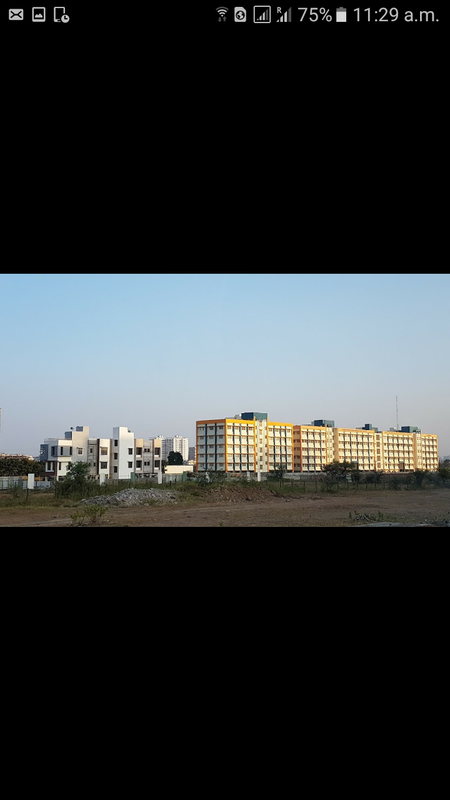 PCP, PCCOE and SBPIM are operational in Pradhikaran, Nigdi, in more than 10 Acres of land and having more than4500 students on board. 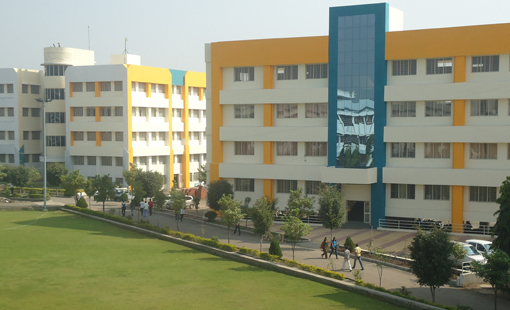 SBPCA is also situated in the same campus and begins to operate from the academic year 2014-15. 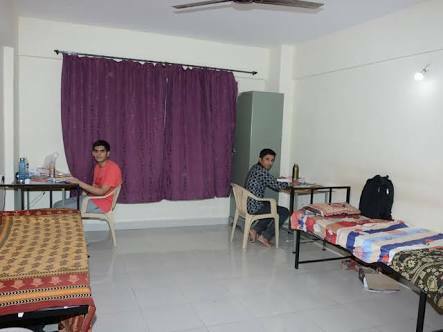 The complete campus is well equipped with all latest infrastructural facilities, Sports facilities, spacious lawn and hostel facility for boys and girls. 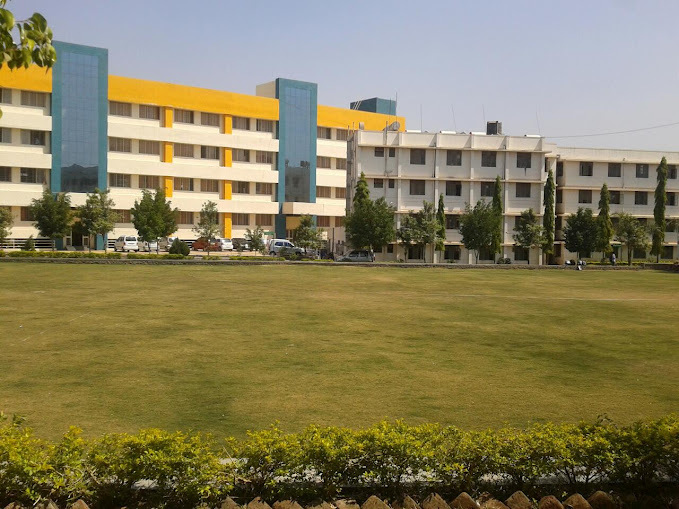 SBPPS begins to operate at Ravet, Pune, from the academic year 2012-13 with classes from Nursery to Std. IV. 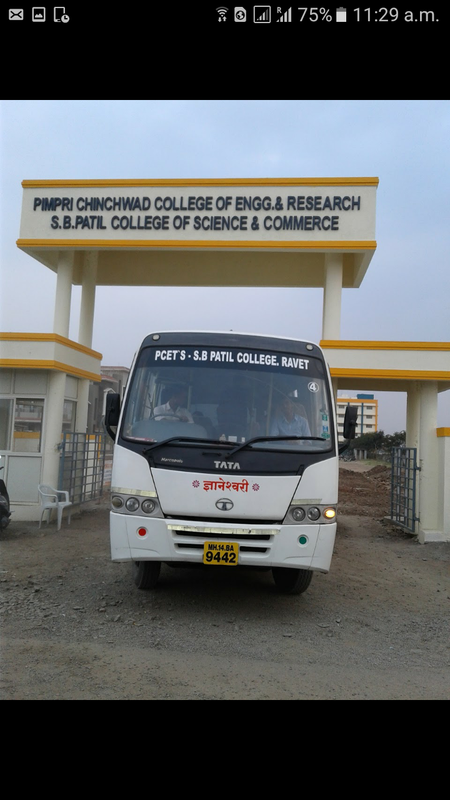 PCCOER and SBPCSC also begin to operate at Ravet from academic year 2014 - 15. 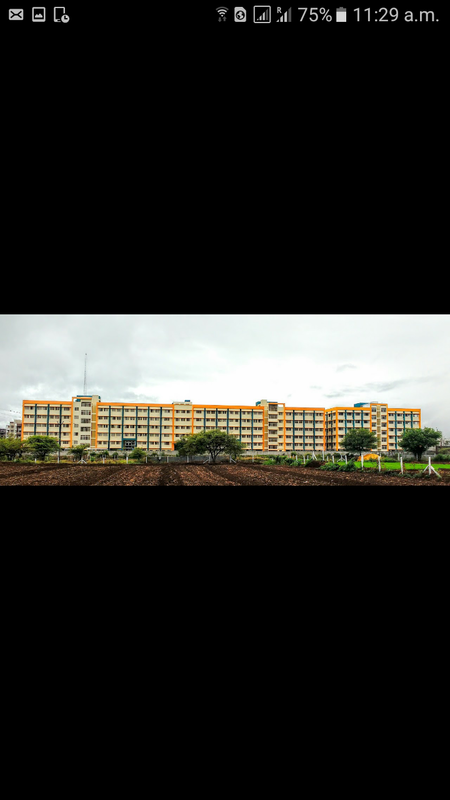 Pimpri Chinchwad College Of Engineering, Pune is provide knowledge to develop individuals with ability to think and analyze right attitudes, skills & values while caring for quality consciousness and self reliance. 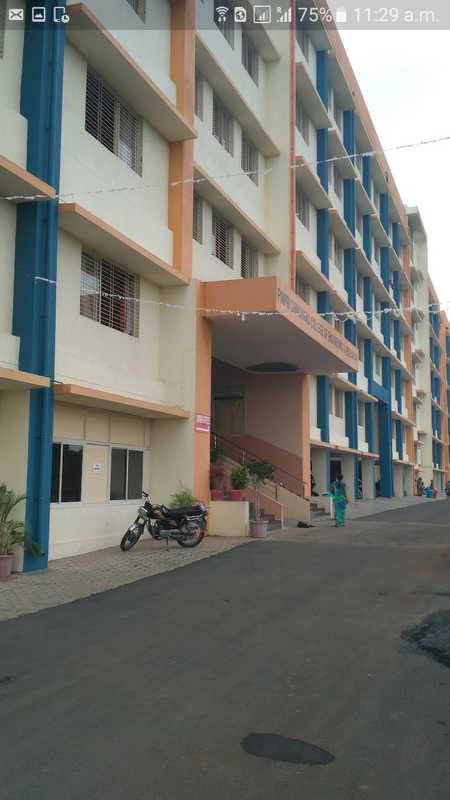 The college mission is to serve the people of Pimpri-Chinchwad and India through preeminence in creating, communicating, preserving and applying knowledge, art and academic values, and in developing leaders and citizens who will challenge the present and enrich future through positive management and thus ensuring leadership. 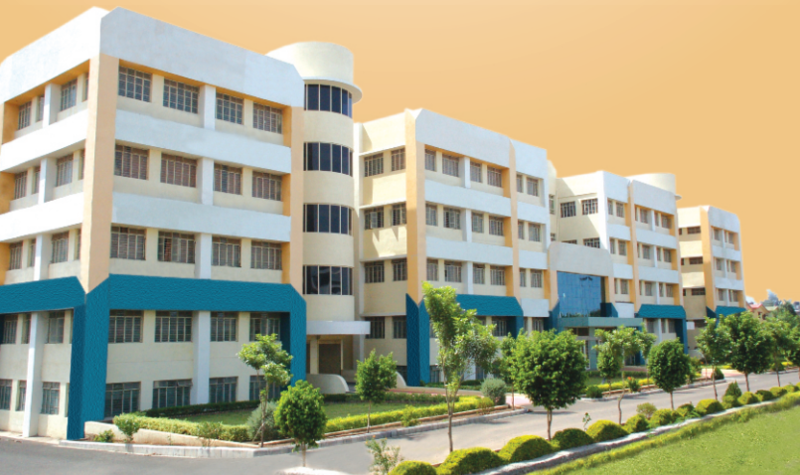 The college vision is to be an institution which would serve the need of the society at large by establishing state of the art engineering education and research institute and provide knowledge to develop individuals with ability to think and analyze right attitudes, skills & values while caring for quality consciousness and self reliance. 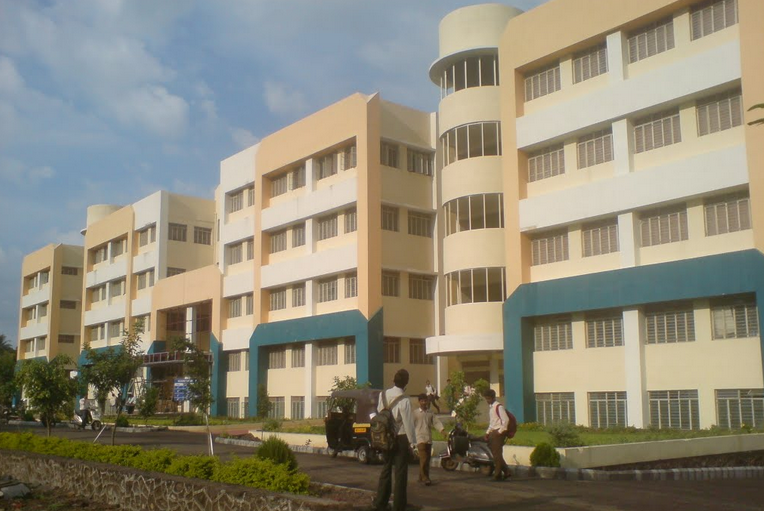 The college offers Bachelor of Engineering in the feild of Mechanical Engineering, Electronics & Telecommunication Engineering, Computer Engineering, Information Technology. and Master in Business Management, Master in Computer Application Degree courses.